Group Personalized and Closed Calls. You can have closed group-coaching calls and webinars designed specifically for your company, school or organization goals and needs. If you want to create a radical shift in your business or your life, TIP group coaching is a more economical way to Unlock and Unleash yourself. With live group calls you learn and implement the same transformational tools in Individual Coaching. Additionally, you also receive the unique benefit of learning from others with your similar needs. Each call is tailored to a specific topic so you can pick and choose which call you are interested in and how many calls you prefer to subscribe to a month. It’s common knowledge that successful organizations are comprised of successful teams of people. My unique Tap into Potential coaching program helps you to create emotionally confident, passionate, happy employees? There’s nothing as refreshing and inspiring as someone with an uplifting, kind, generous personality and how amazing would it be for you to surround yourself with these types of people. These calls offer the same benefits of the Group Open Coaching calls membership with the added benefit of customization. You know the regular kinks in your companies’ armor. I know for teachers it has to do with student testing. Maybe for your company it’s inherently a high-paced stressful environment. Or maybe there’s some change occurring at your organization. 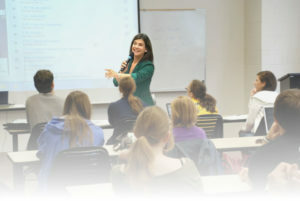 With live group calls members learn and implement the same transformational tools offered in Individual Coaching; however, they also receive the unique benefit of learning from others in the group. This phenomenon is called borrowed benefits and is truly a game changer for all!!! Contact me to schedule a complimentary discovery session to discuss which group environment would be a fit for your organization. Here’s to your growth and company culture. 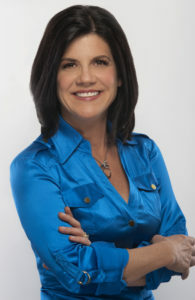 –Independent Consultant and Regional Vice President Arbonne International.